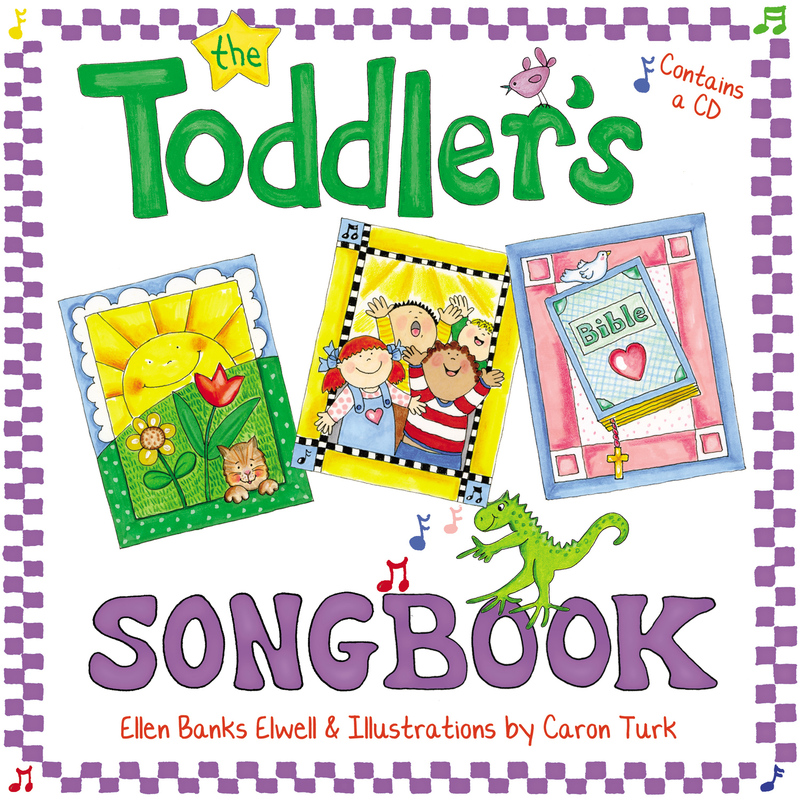 Ellen Banks Elwell is a graduate of Moody Bible Institute and the American Conservatory of Music. 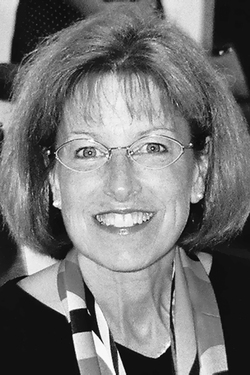 She and her husband, Jim, live in Wheaton, Illinois, and have three grown sons and one daughter-in-law. 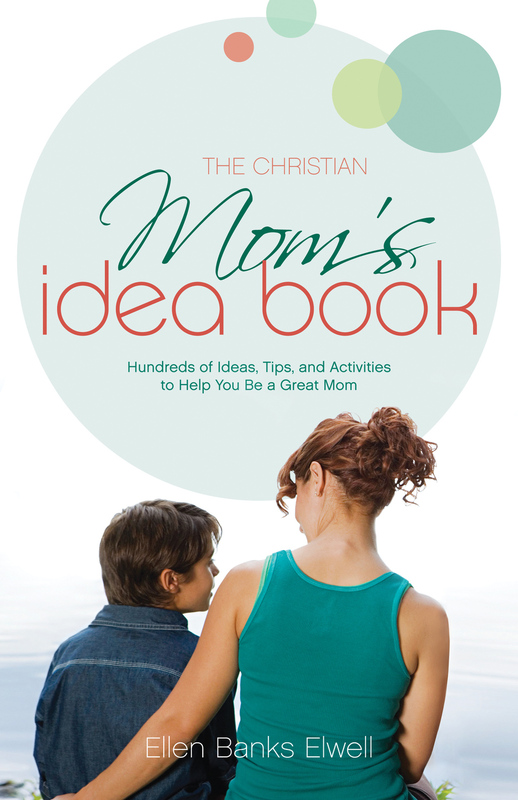 Elwell has authored several books for women, including The Christian Mom’s Idea Book , One Year Devotions for Moms , and When There’s Not Enough of Me to Go Around .